Thoroughly pampered. 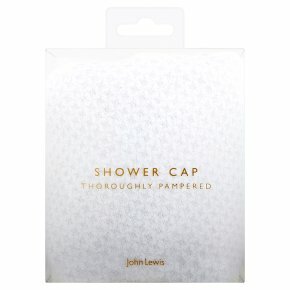 Made with a soft waffle fabric and waterproof lining, our shower cap protects hair from moisture. The elastic band sits comfortably around your head, and keeps your hair in place.